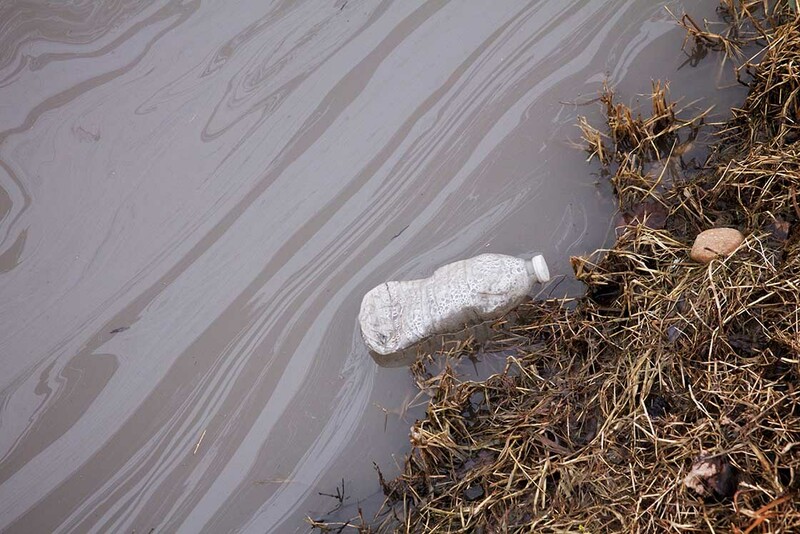 A recent study has confirmed that harmful chemicals known as PFAS enter Michigan waterways by landfills, but concludes most of the toxins in lakes and rivers come from other industrial sources. Editor’s note: A previous version of this story compared levels of PFAS found in landfill leachate to a federal health advisory level for exposure to the compounds in drinking water. That reference been removed because residents would not be directly exposed to PFAS in leachate, and there is no specific federal standard for PFAS in landfill leachate.